Highlighting more complex concepts that go beyond colors and numbers, titles in the series feature animals, clothes, fruit, home, jobs, music, opposites, plants, school, sports, tools, vegetables, and vehicles. This collection combines photographs, bright illustrations, and dual-language words in clear, bold text. 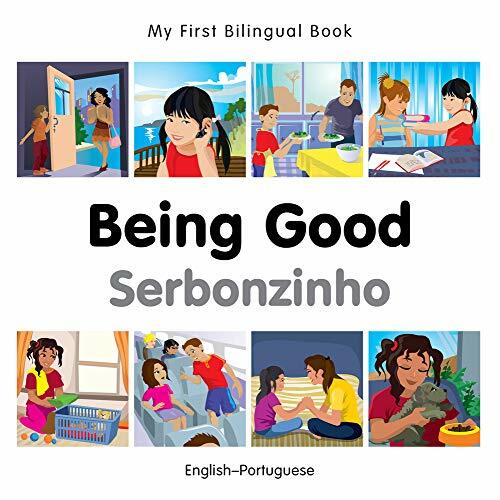 Suitable for both individuals and groups, these books are a child’s perfect introduction to exploring other cultures. Milet Publishing is a leading independent publisher of books for children, young adults, and adults, featuring more than 300 titles in English and more than 25 languages that celebrate multiculturalism and multilingualism.